Happy Harpy Games: Welcome to Happy Harpy Games! Welcome to Happy Harpy Games! 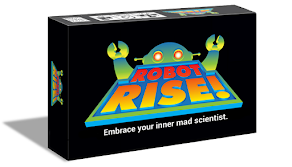 Our consumer games are family-friendly and include ROBOT RISE! (now available for purchase) and Picky Eater, which is currently in development and should be launching in mid-2019. Several more games are in earlier stages of design. 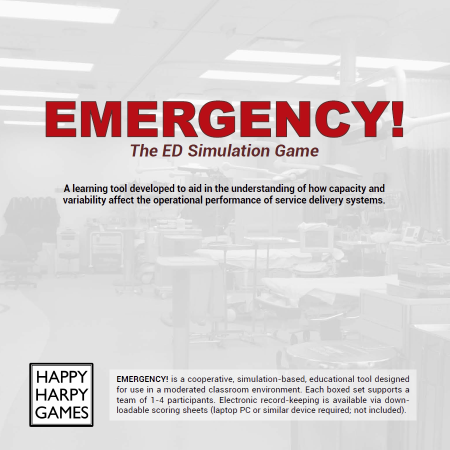 Our educational simulation games, such as Emergency!, are sold exclusively to universities and training organizations. Please follow us on social media, sign up for our newsletter, or contact us if you have questions.